Do I Need A Security License? Here a a situation faced by new security officers. Lets imagine your employer has asked you to start working as the store's loss prevention officer. Do you need to get a security license? It's a good question to ask. And, when in doubt it probably doesn't hurt to get a license if for anything else just to boost your resume. For sure you should get the license if your boss is willing to pay for your license, training (if required by your licensing jurisdiction) and bond. 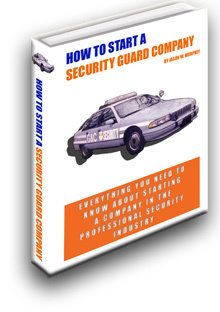 If you like the new job description and seek to advance in the private security industry then you will benefit from having the license. However, it is very likely you will not be required to get a license or deal with the regulations that apply to licensed officers. 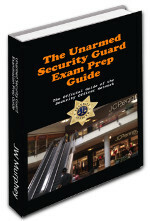 Many jurisdictions exempt in-house security officers from licensing. This exemption probably won't apply to guards who are working "in-house" on behalf of a security agency. If a non-security industry employer directly hires a person to work for him and that person's employment is in no way broked by a security agency then his licensing as it regards that particular worksite is probably exempt from regulation. 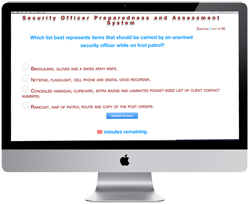 But, if the services of the guard are arranged through a security agency employer then the office most likely needs to seek licensure. 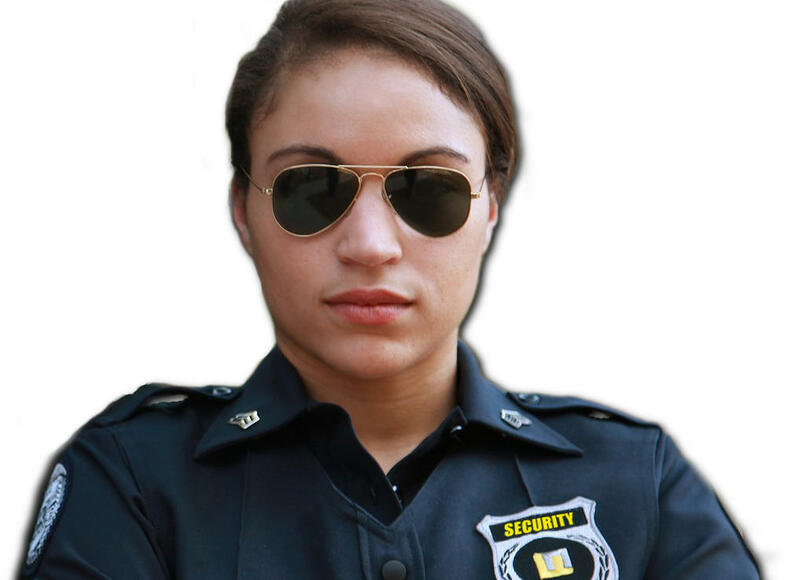 This isn't to say a security officer can not work for multiple in-house employers. He can probably work for as many as he wants as long as he is not holding himself to be a security company and no other company brokers his service. Those individuals who provide in-house security to multiple employers are probably benefited by signing an agreement for service which clearly stipulates the contract is for the services of the individual by name. Of course, these rules will vary from jurisdiction to jurisdiction. 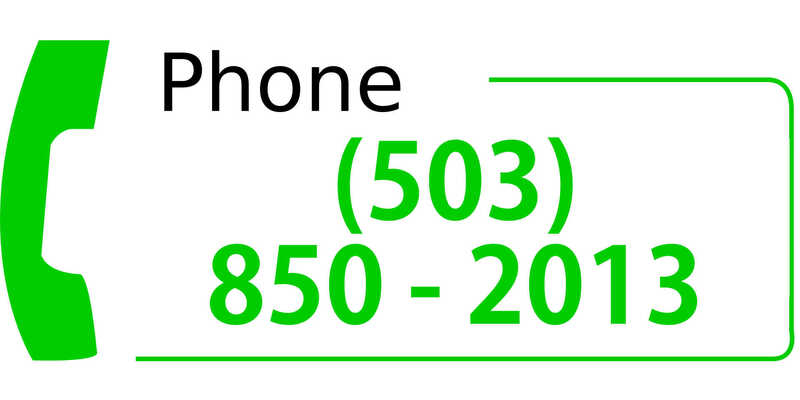 But, a common theme among jurisdictions is the principle of in-house and law enforcement exemption from licensing. These two groups and perhaps armored car guards are some of the groups most often exempted from security licensing.